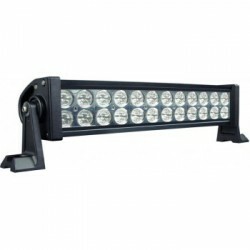 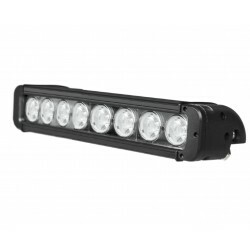 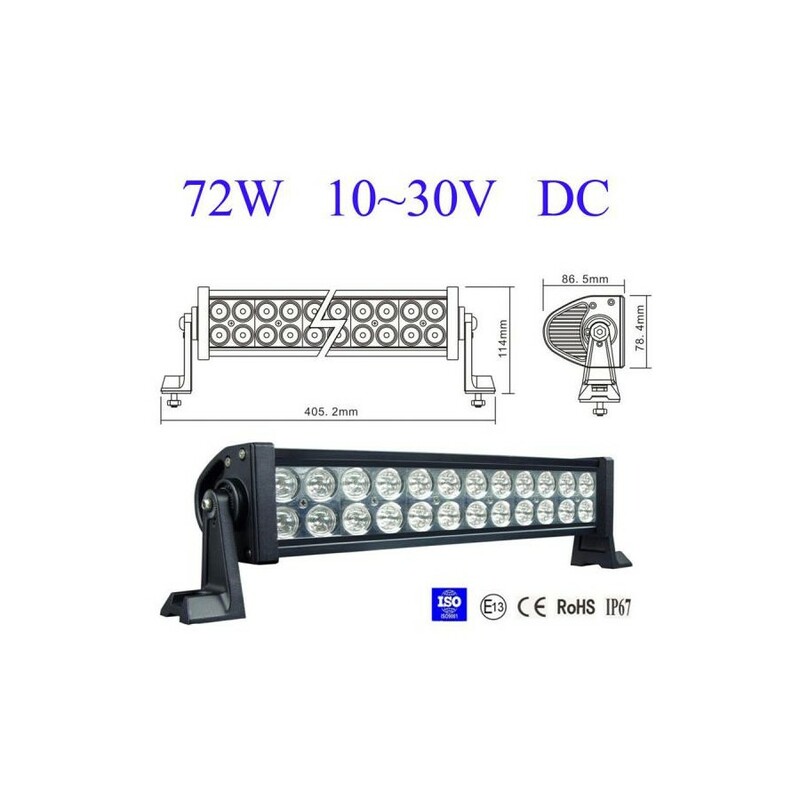 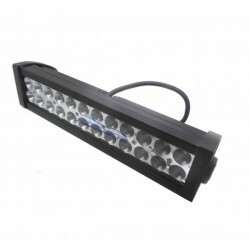 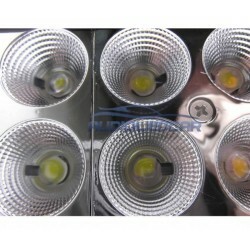 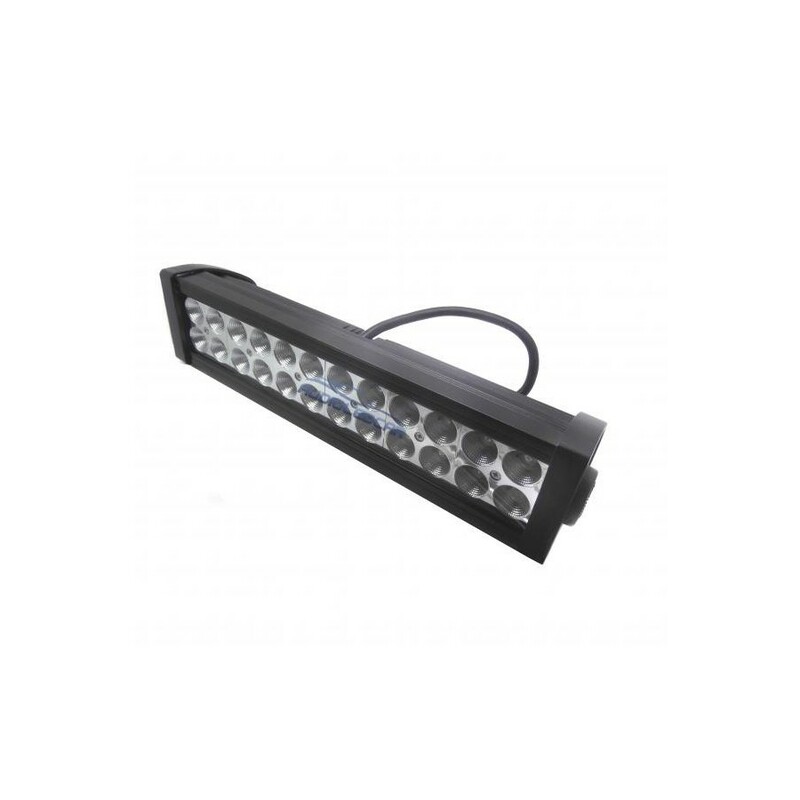 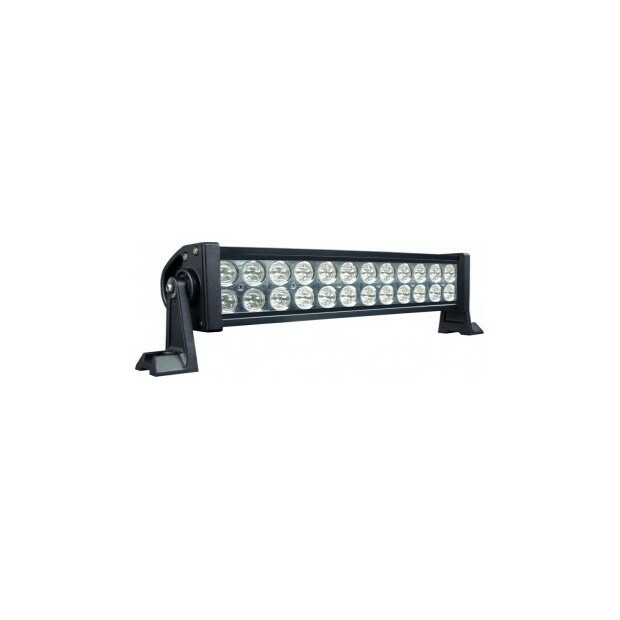 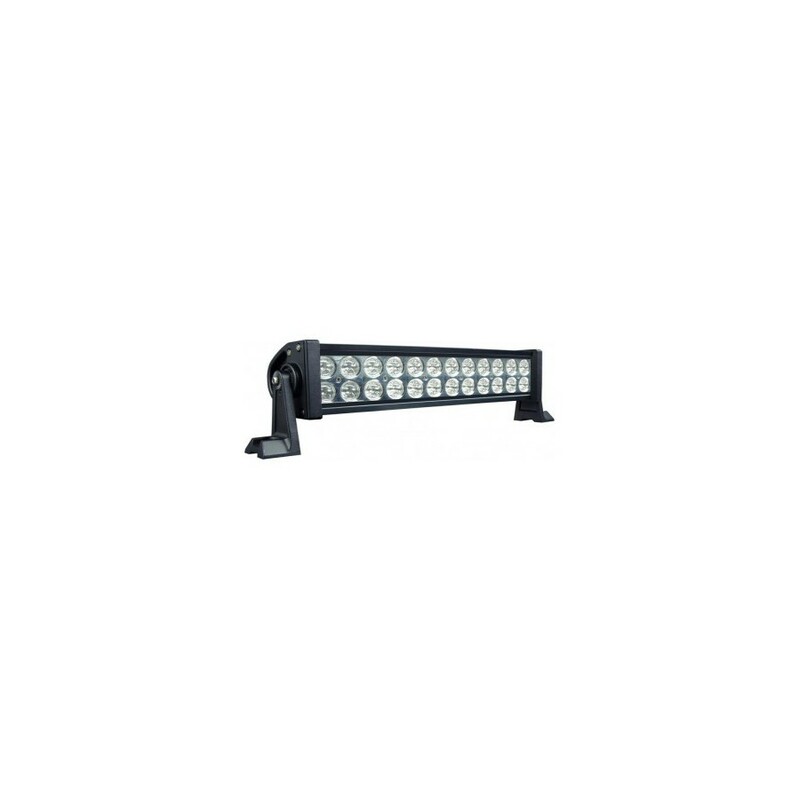 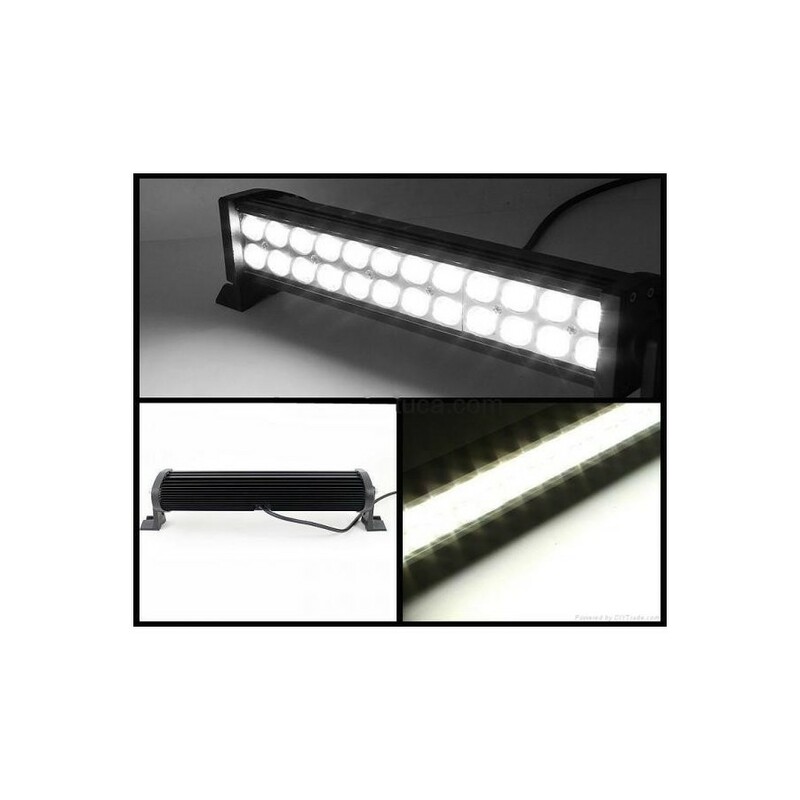 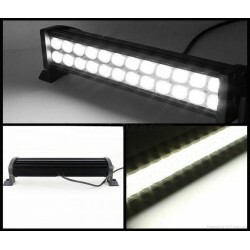 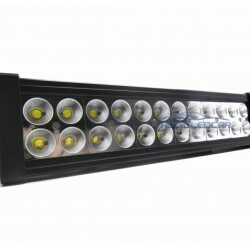 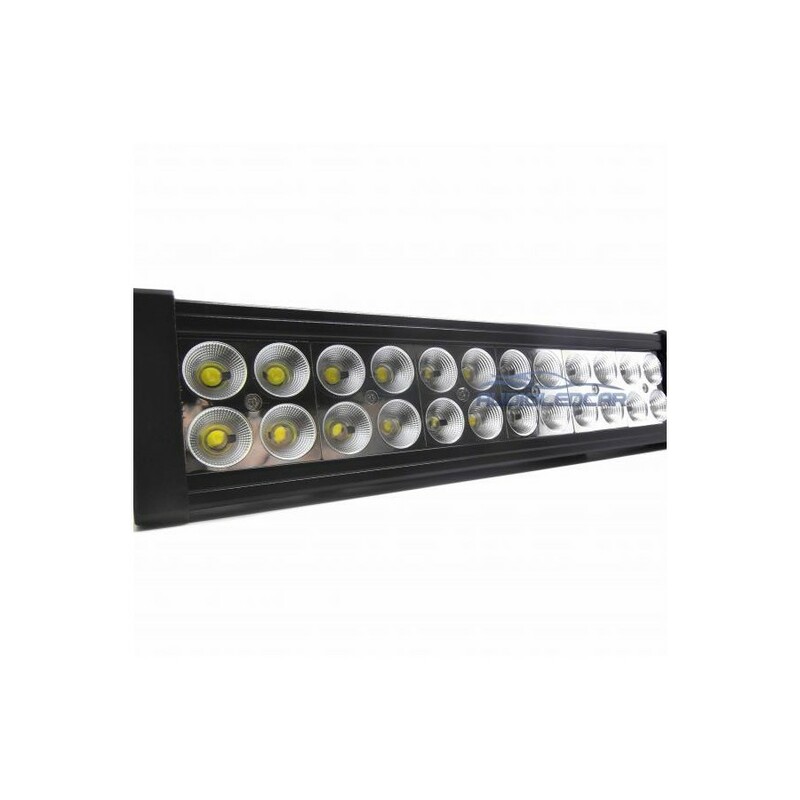 Bar LED-forged aluminum. 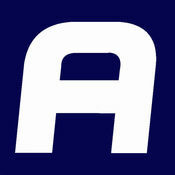 THE MORE ECONOMIC. 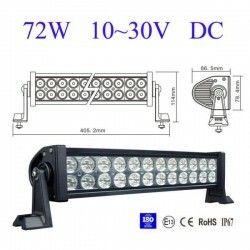 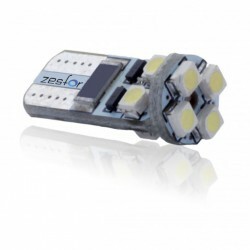 With its 72 Watts will achieve a brightness of 4800 lm thanks to his 24 points LED. 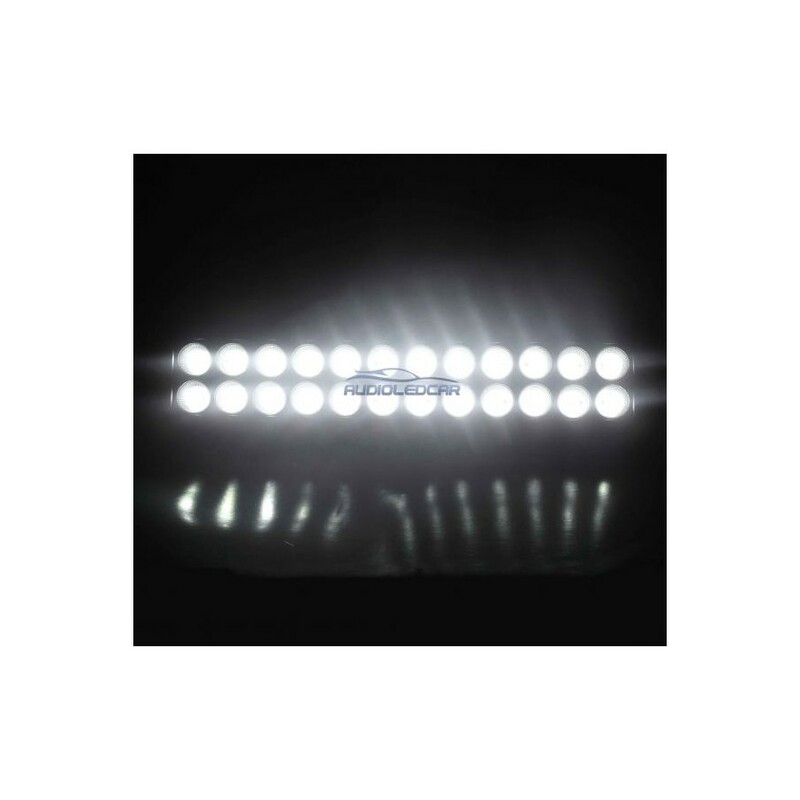 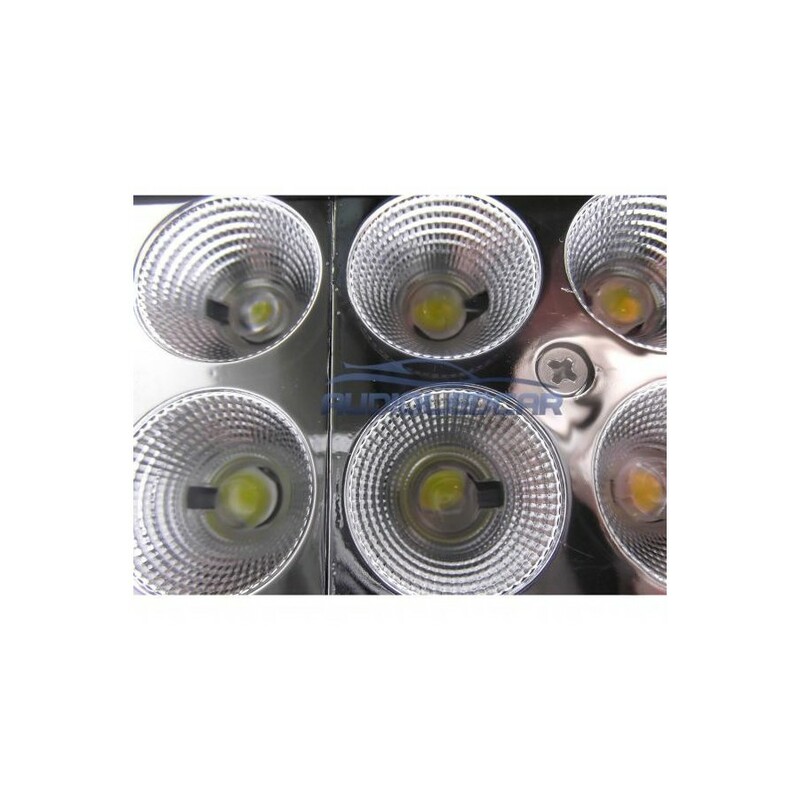 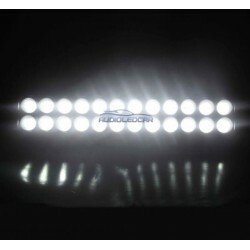 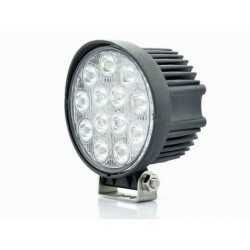 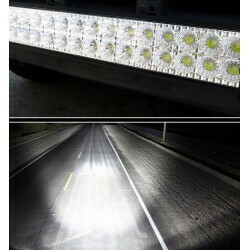 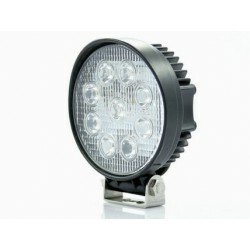 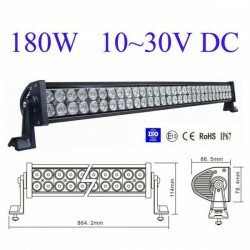 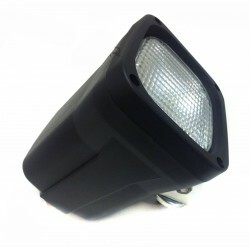 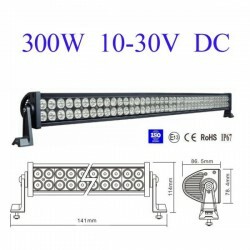 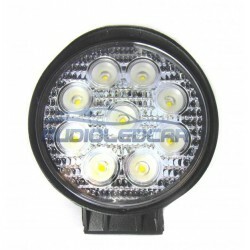 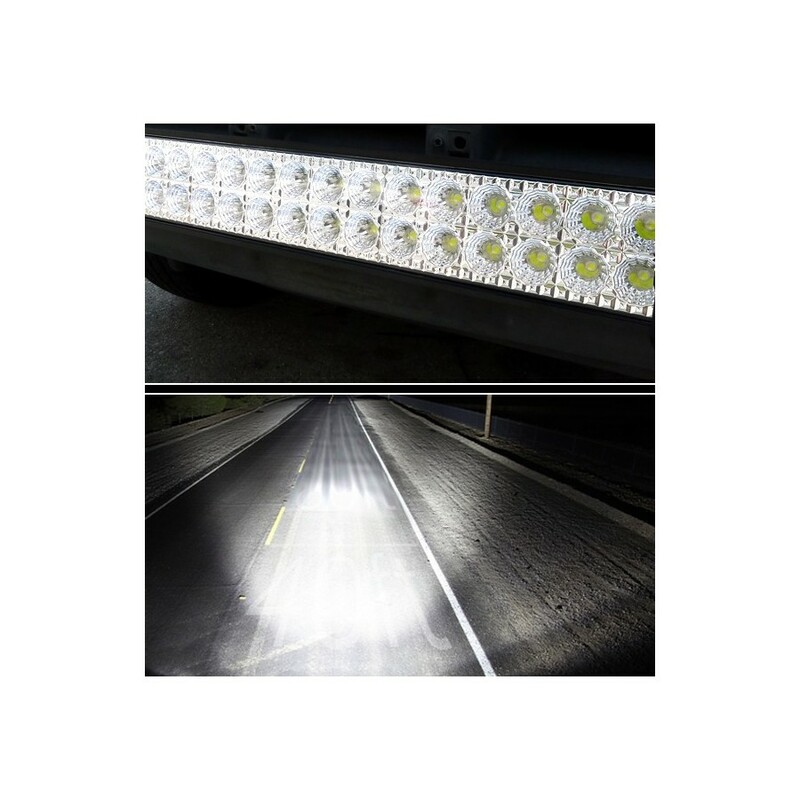 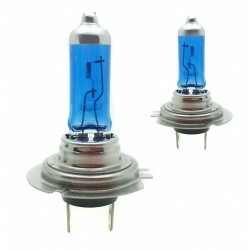 Ideal for night use in industrial machinery, cars, off-road 4x4, camping, sports etc Light completely white not tired the view. 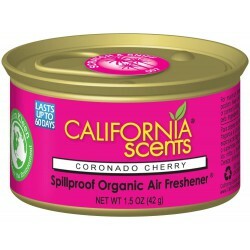 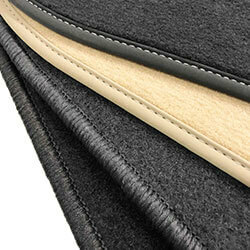 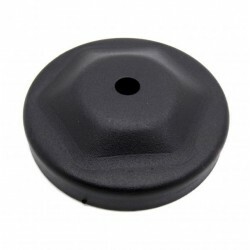 -Protection: Fully sealed against dust and moisture.